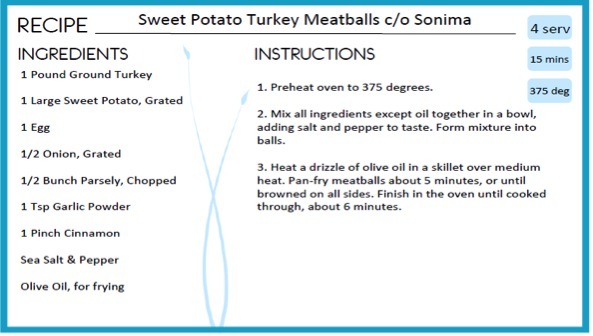 Check out our recipe of the week! 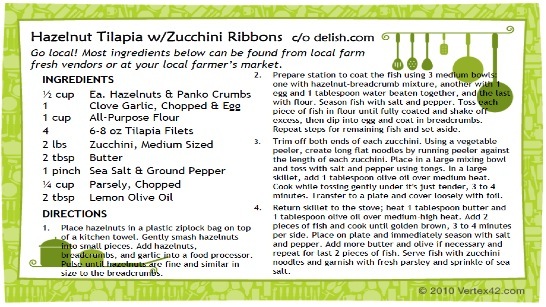 Find your ingredients at the Farmers Market…. Is Your Mindset Preventing You From Improving? I was initially drawn to the idea of coaching/training because I liked the idea of helping people improve their lives through motivation and guidance and a little bit of sweat (plus, I cant lie, all of that and getting to wear yoga pants to work is a pretty sweet deal). In fact, I prefer to think of myself as a coach—someone that guides another through a process that will ultimately help them improve, rather than simply a person that tells a client what to do. But it can be a challenge, even though you are earnestly trying your hardest to help someone improve. You may have heard the term “coachable” before. Good old Merriam-Webster defines the term as “capable of being easily taught and trained to do something better.” The definition makes it sound like such a mundane quality, when in reality, just being coachable is a skill one must learn just as they learn the skills for which they are being coached. If you have ever participated in a sport or worked with a trainer, you have, at a certain point in your life, opened yourself up to coaching to improve a certain aspect of your life, fitness, or a certain skill set. The trouble is, we often see coaches and trainers as those responsible for making those improvements for us. They are the ones we expect to be prepared with a program or game plan to help us make positive changes and see results. Think about the last time you worked with a coach or trainer—did you listen to the feedback you were given? Did you implement that feedback? How many times did you say, “I cant”? …Humble. Humility is one characteristic that many coaches have cited as the most common among coachable athletes. Those who believe that there is always something to be improved upon value their strengths, but also respect their weaknesses as something to confront head-on instead of covering them up. …Positive. Assuming that you and your coach or trainer have been working together for a significant amount of time, he or she probably is familiar with your strengths and weaknesses to a degree that what is being asked of you is not out of the realm of your specific physical ability. Provided your coach or trainer isn’t asking you to juggle rattlesnakes, while blindfolded and performing single-leg box jumps, the words “I can’t” shouldn’t be a part of your vocabulary. Why? Because when you tell your coach/trainer that you “can’t” do something, what you communicate in reality is that you lack trust in them as a professional, and that you lack confidence in your own skills as an athlete. In my own athletic pursuits, this is something I continue to struggle with regularly. After a particularly trying jiu-jitsu session one evening, my coach demonstrated a seemingly elaborate technique for me to try. I laughed and said it didn’t look like something I could do—to which his reply was, “I wouldn’t ask you to do something if I didn’t have complete confidence in your ability to do it. I have confidence in you, and I wish you would have confidence in me as your coach that I have given you all the skills you need to do it.” The point is, we often get so hung up on what we think we are unable to do that we don’t try at all. If you’re honestly feeling discouraged about a technique, movement, or amount of weight, communicate with your trainer, and make sure you know what his or her expectations are. Remember, we don’t expect you to be perfect—we just expect you to try. …Active Listeners. A big reason people hire coaches and trainers is because they need an objective third party to help increase their awareness when completing a movement or particular technique. Truthfully, the most amazing part of my job is helping people improve that awareness. But not everyone responds well to feedback, and often it gets interpreted as criticism. True, some of that interpretation can be the result of the delivery on the part of the coach, but the vast majority of coaches don’t offer feedback with the intent to be critical. Instead, they are trying to draw your attention to flaws in your technique that could cause you problems down the road. Although it may seem like they are trying to make your life miserable with their constant corrections, it isn’t because they think you’re doing everything wrong—it’s because they genuinely care. Active listening is a skill (I repeat: a SKILL) that can have a massive impact on how you process information and put that information to use—as well as helping you be proactive instead of simply reacting to criticism. …Willing to make a change. The hardest part of being a coachable individual is actively making an effort to employ the feedback given to you by your coach. Again, it may seem like they are doing their best to drive you crazy, but if your coach or trainer is constantly correcting you, it means that they are trying to help you waylay an injury or prevent you from developing a bad habit down the road. Whether you choose to employ that feedback is ultimately up to you. All relationships are based on trust. When working with a coach or trainer, you trust that they are going to help you improve in certain specific ways, and they in turn trust that you are actively listening and doing your best to employ the feedback they give you, both in and out of the gym. So, the next time your coach or trainer tells you to contract your glutes harder, brace your abdomen, or sprint up a hill, ask yourself if you’re really giving it everything you’ve got. The improvements you wish to see are ultimately a product of your actions. Buy your ingredients at the Farmers Market! 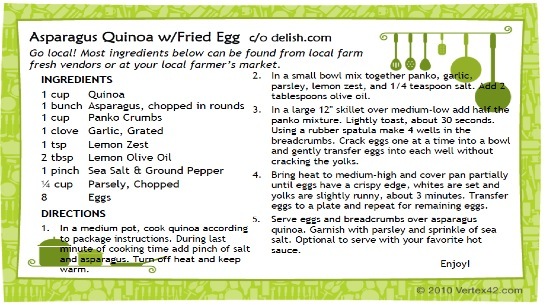 Another Recipe of the Week! 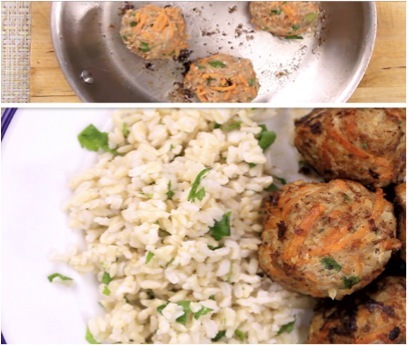 Try Our Recipe of the Week! 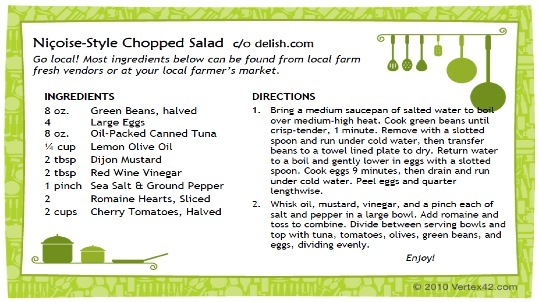 Buy your ingredients locally at your farmers market.